Howdy all. Well – Merry Christmas and a Happy New Year. Everyone is doing a bit of a retrospective on their blogs right now, although I’m probably a little late to the party, and as I literally stumbled to the line to make it through the year, well, I haven’t felt like posting for a few weeks and still don’t. But. Got to get back to work! And I think there will be less posts this coming year as I need to pull back and extend myself a little less. So what of 2017? Well, it’s done and dusted and I survived! 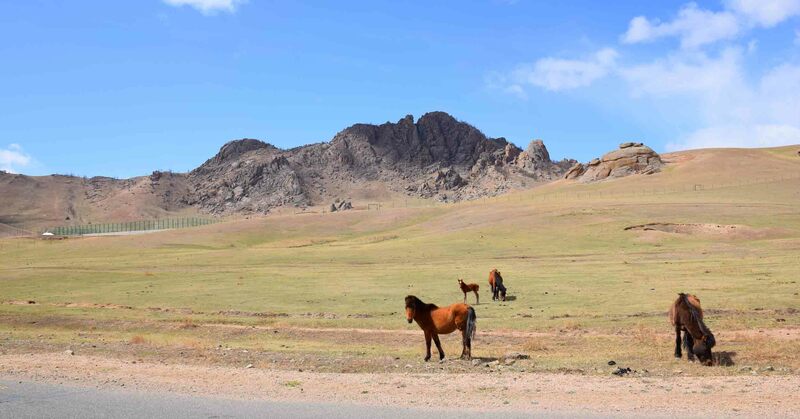 I visited just one new country this year – that was Mongolia. And (spoilers!) I probably won’t be visiting any new countries this year. But this year’s plans I will reveal in a new post. 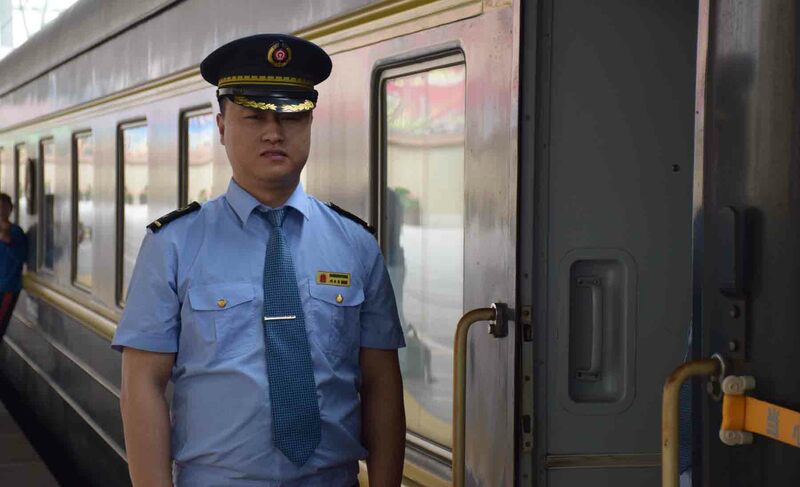 This year I visited – China, Mongolia, Russia, England, France and Japan, all in one big trip. I’ve done a few day trips from Melbourne too, but I spent a good deal of 2017 hard at work. I did have the six weeks of leave, but somehow it just doesn’t feel like I had that long. Because I work two jobs perhaps, and usually over 90 hours a fortnight. 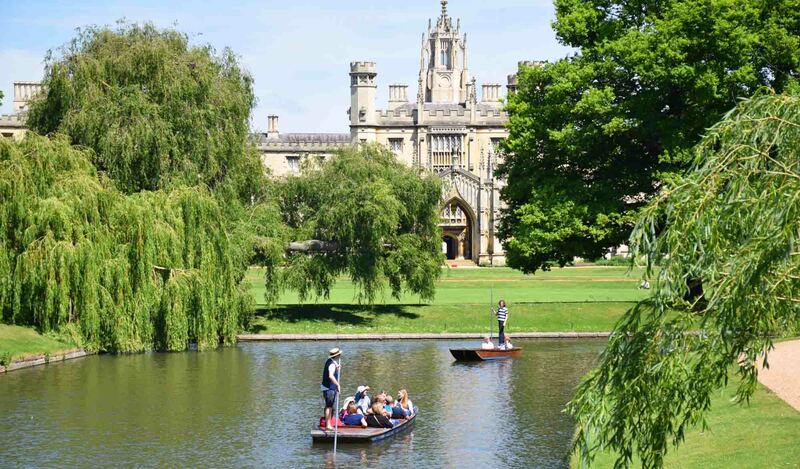 Majestic Cambridge, punters on the river. I loved visiting Cambridge, that was beautiful. 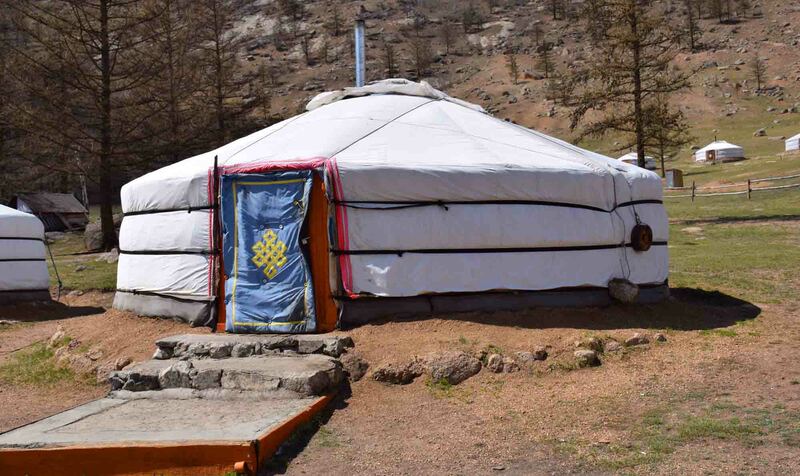 Staying in a yurt (ger) in Mongolia was something I always wanted to do. 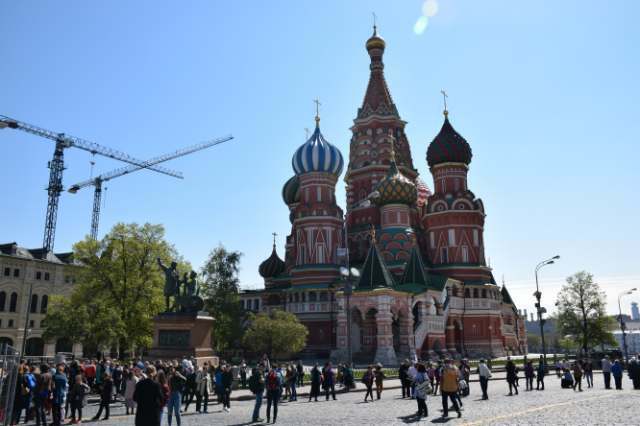 Moscow was probably the city I visited that impressed me most this year. 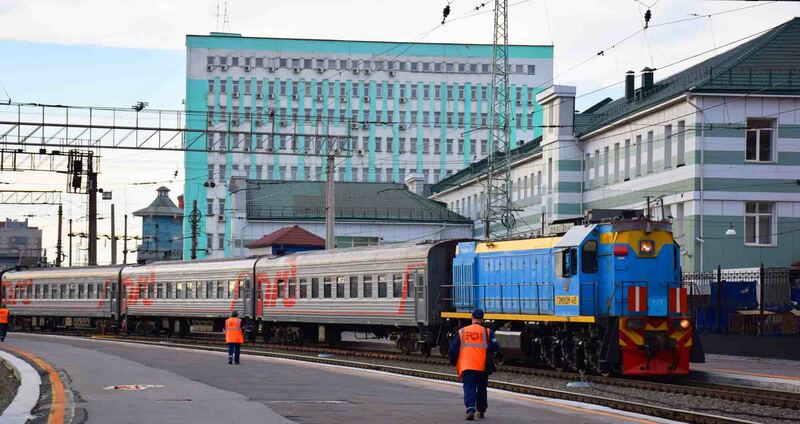 But the main, overall highlight was undoubtedly fulfilling a long held travel dream of mine, to take the Trans-Mongolian from Beijing to Moscow. How about you? What were your highlights for 2017? Please do comment! Take care and as ALWAYS, May the Journey Never End! Next 2018 – To Somewhere… and Beyond! Inspired by you.. would love to visit Trans Mongolian, some day…. Cheers and so sorry for the delay in replying! Looks like a great year, especially Mongolia! Great photos, I love the wild horses. Thank you and greetings. Nice pics! You certainly traveled a lot – work hard, play hard, I guess? 🙂 I won’t be traveling much in 2018 either due to the highlight of 2017: my little twins. But luckily you can always post pics from your archives!